One powerful strategy for acquiring Facebook fans is to encourage likes by using fan-gating, where exclusive content is available only to people who have liked your page. The critical part is the incentive behind the fan gate. Target audience: Nonprofits, cause organizations, foundations, NGOs, social enterprises, fundraising pros, marketers. Anyone who works for a nonprofit knows all too well about the donation scramble. This is why creating an impactful Facebook Page should be an integral part your marketing efforts is a no-brainer. 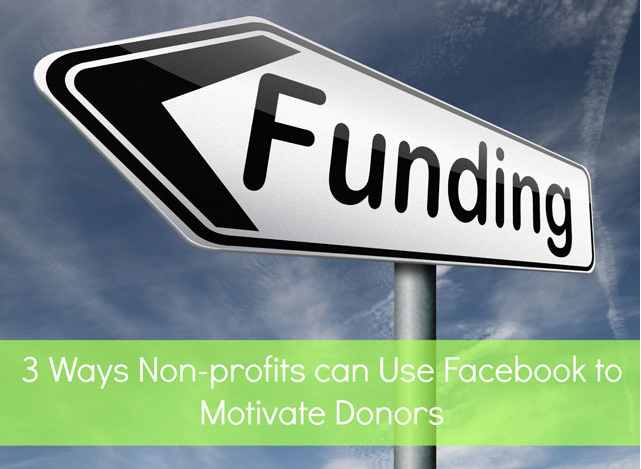 Facebook serves as a doorway to donors, allowing nonprofits to provide brief updates and news bites to constituents. It’s also a one-stop shop for photos, success stories, and calls to action, which reinforce the mission. Plus, Facebook is a favorite tool among nonprofits because of its low, low price of … free! Target audience: Nonprofits, cause organizations, foundations, NGOs, social enterprises, businesses, marketers, Web publishers, marketers. 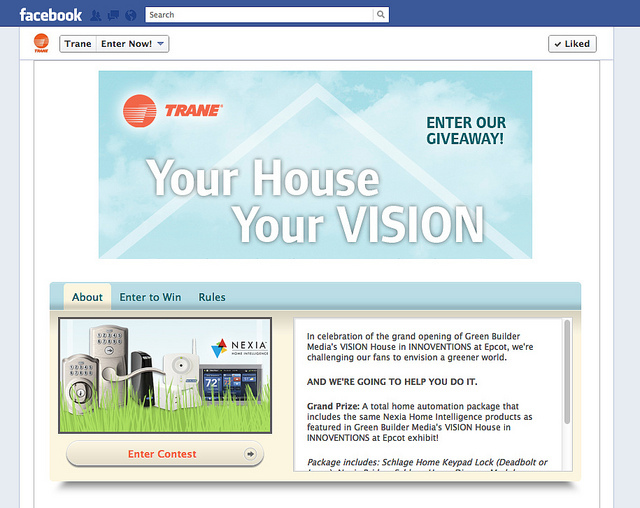 If you’re confused about Facebook’s terms for promotions and contests allowed on your page, you’re not alone. Target audience: Nonprofits, cause organizations, foundations, NGOs, social enterprises, businesses, educators, anyone with a Facebook page. How do we add a form to a custom tab? How do we add custom fields to this form? How do we collect entries in a single database that I can download? Enter ShortStack, a third-party application for Facebook pages that allows you do create custom tabs, mobile apps and create custom forms. In the video above, I use ShortStack to create a custom form, add that form to a custom tab with an image, and then add the custom tab to a Facebook Page. And here’s the final result.